These IP phones will help your company boost productivity and gain credibility with your customers. The Cisco family of IP Phones provide data routing functions with features such as high quality of service, network security, encryption, VPN, firewall, and intrusion detection to address the business needs of small and medium-sized companies. For employees in a small or medium-sized office, Cisco IP phone features are very intuitive, thus requiring little training. Warner Connect can deliver the state-of-the-art phone systems you need to take advantage of a variety of productivity-enhancing applications. 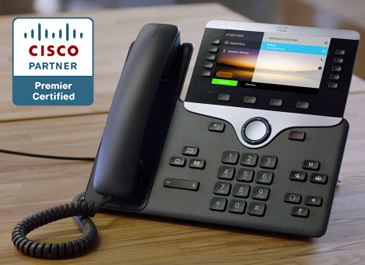 With Cisco IP phones enjoy advanced call-handling tasks such as speed dial, call forwarding, parked calls, logging in and out of hunt groups, shared lines, secure calls, intelligent session control, and more. Private-branch-exchange (PBX) run on IP networks to simplify network management and administration costs, as well as allowing administrators to configure based on needs. They also perform sophisticated functions likes automatic call conferencing, click-to-call from a desktop call manager, and more. Unified messaging is a messaging and voicemail solution that lets users access and manage messages from an email inbox, web browser, Cisco Jabber, Cisco Unified IP Phone, smartphone, or tablet. It also provides flexible message access and delivery format options, including support for voice commands, speech-to-text transcription, and even video greetings. Easily setup and manage your call centers with intelligent contact routing, call treatment, network-to-desktop computer telephony integration, and multichannel contact management over IP. 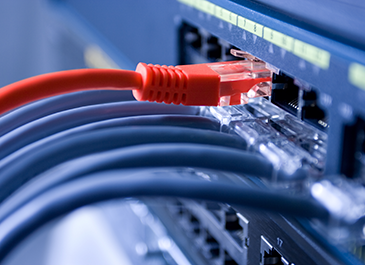 With the power of always-on high-speed connectivity, you can take advantage of new technologies like application hosting, remote systems management and a wide range of infrastructure services available from Warner Connect. 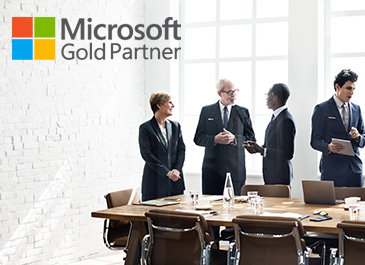 We can customize a solution that fits your needs—from email and website hosting to server virtualization; it all starts with the connection.